One of the most exciting parts of working in menswear is discovering new labels that really focus on quality and the integrity of the craft. Haxby, a new Los Angeles based label, is doing just that with their limited edition debut collection that emphasizes the craftsmanship of each product. 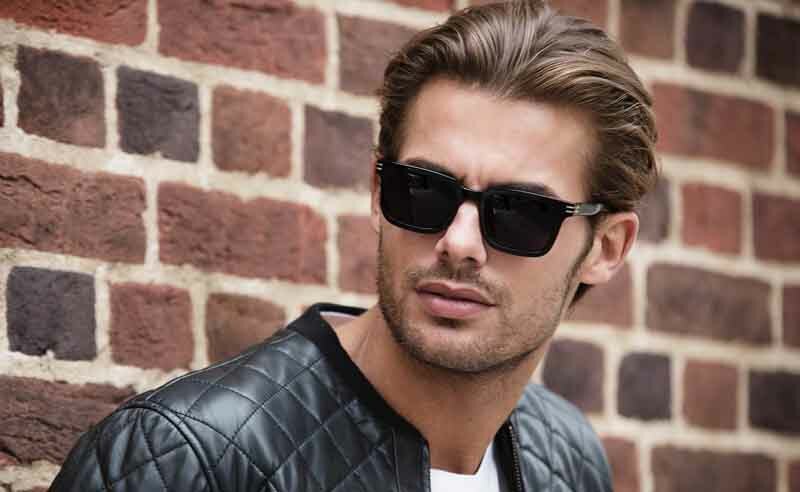 The launch includes denim, sneakers, belts and eyewear, all of which include design features that seamlessly bridge the gap between classic and contemporary menswear. The label’s understated, contemporary style blends perfectly with the traditions of menswear’s most celebrated artisans to create a stunning heritage brand. Michael Dow and Tim White came together from two very different backgrounds to create the label. Dow earned a degree in economics and consumer psychology and is highly trained and experienced in leather craft. White has extensive experience in music, craftsmanship, leather-smithing and silversmithing. Dow and White searched the world for two years on a mission to find the finest craftsmen and materials for their launch collection. Their combined expertise served them well. The search enabled them to find the best material Los Angeles, Switzerland, London, Italy and Japan had to offer. Their choice in material and artisans allowed them to create a menswear brand that successfully takes inspiration from the impeccable quality of Savile Row, emphasizing fit and quality while holding firmly to the understated, stylish aesthetic that bespoke tailoring is all about. Each piece that the label produces is carefully crafted to ensure that the brand stays true to its philosophy of only creating impeccably made, thoughtfully designed pieces. Contemporary and classic come together and showcase the best of Haxby’s designers’ talents. • Denim – Haxby denim is all handmade in Los Angeles using only the finest raw materials procured from the mills in Japan and Italy’s Candiani. No steps in the production process are automated, and the creation of every single pair of jeans is overseen by the Los Angeles design team. 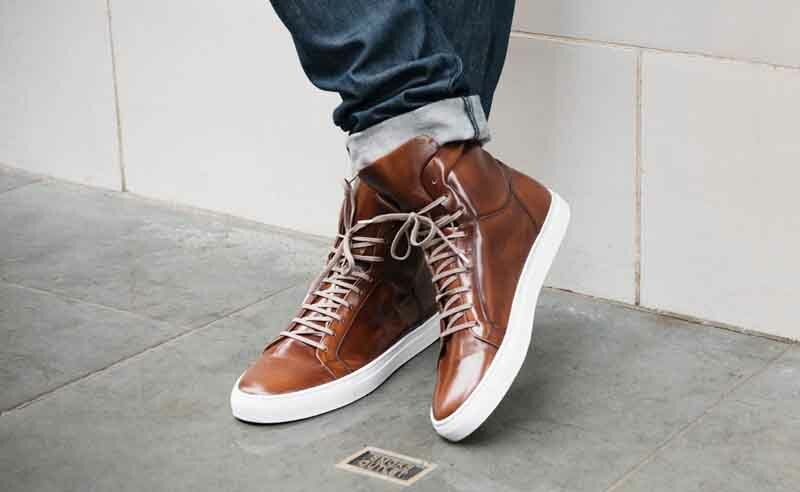 • Sneakers – Haxby redefines the concept of contemporary footwear with their line of cordovan leather sneakers. 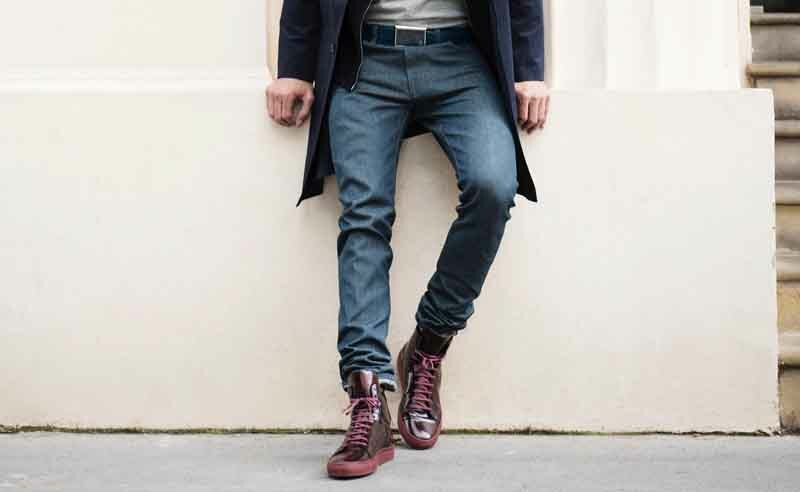 Each luxurious pair are handmade in Montegranaro, Italy. Hand buffed and shaped into Haxby’s timeless design, the sneakers surpass the boundaries of casualwear and can easily become a part of an individual’s everyday wardrobe. • Eyewear – The craftsmen at the Masunaga Optical factory in Fukui, Japan handcraft each pair of Haxby glasses with impeccable attention to detail. Japanese precision craftsmanship and the simplistic beauty of classic British design blend perfectly to create the Haxby look. Each pair of glasses features an inlay of either 24 karat yellow or white gold and requires 200 manual steps to create. 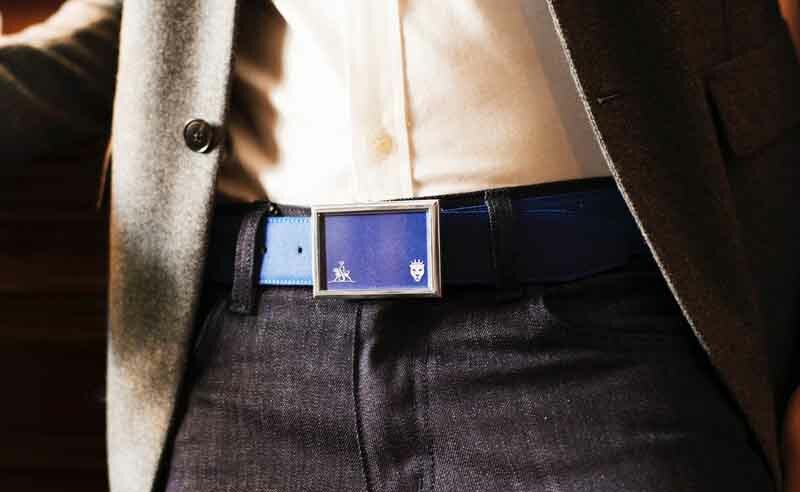 • Belts – All Haxby belts are created in Switzerland and Italy. Combining the highest quality stainless steel, sapphire crystal and hand-cast precious metals with some of the best exotic leathers and fabrics found across the world, each belt in the debut collection is a work of art. With the exceptional quality and sophisticated style that the launch collection embodies, many will be pleased to hear that a full range knitwear, outerwear, bags and watches are still to come.